Our agents bring decades of experience to the Lake Anna Real Estate scene and are ready to help you through the entire buying and selling process. With a team that includes real estate veterans and Lake Anna specialists, we can simplify your search and inspire confidence that you’ve made the right decision. 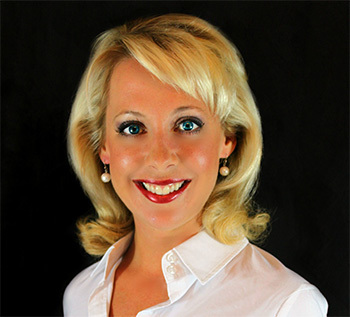 Tiffany Hazelwood has been a licensed full-time professional real estate agent since 2008, serving buyers and sellers throughout the Commonwealth of Virginia. Tiffany is experienced with: residential sales, investment properties, first-time home buyers, short-sale negotiations, foreclosures, estate sales and commercial real estate. Here at Lake Anna Resort Realty, you can enjoy elite representation and a one-stop-shopping experience, as we offer full service throughout the entire process as well as professional recommendations for lenders, insurance providers, home inspectors, contractors, title companies, attorneys & other affiliates.